Tourism has become a booming industry within the last few decades, and with the help of many new unique destinations and activities, creative tourism will continue this upward trajectory for the foreseeable future. Tourism helps stimulate economies, decrease unemployment, promote cultural diversity, and is overall a positive impact on the world. 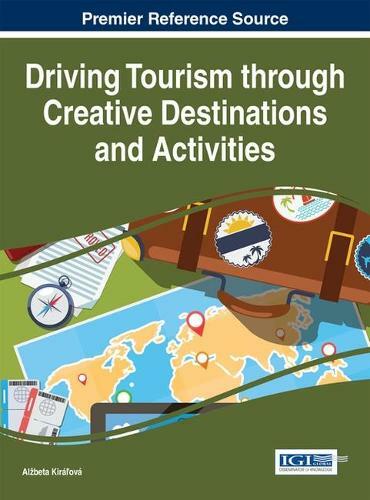 Driving Tourism through Creative Destinations and Activities provides a comprehensive discussion on the most unique, emerging tourism topics and trends. Featuring engaging topics such as social networking, destination management organizations, tourists' motivations, and service development, this publication is a pivotal resource of academic material for managers, practitioners, students, and researchers actively involved in the hospitality and tourism industry.